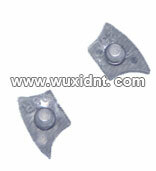 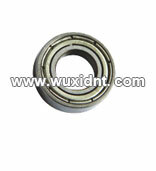 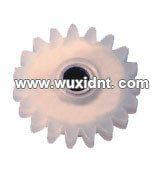 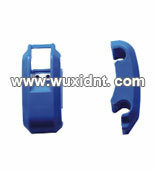 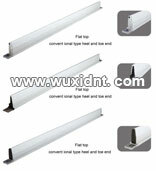 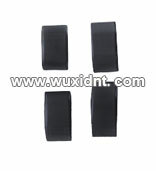 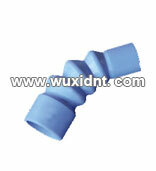 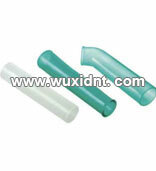 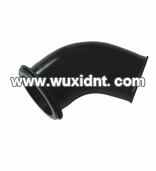 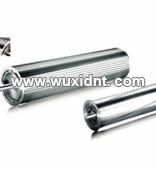 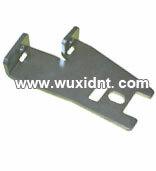 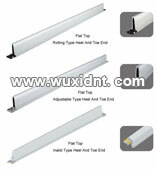 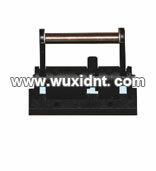 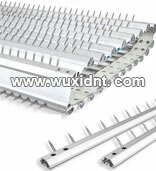 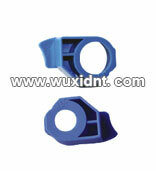 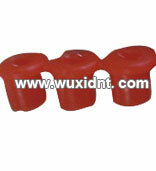 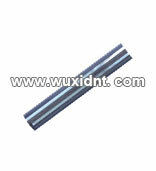 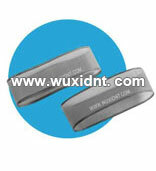 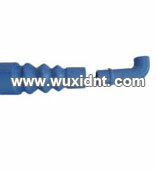 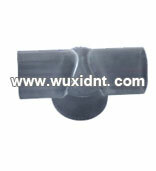 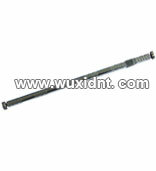 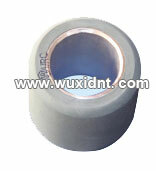 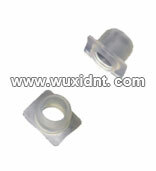 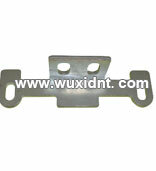 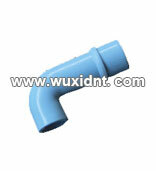 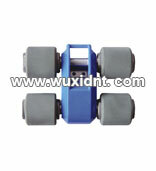 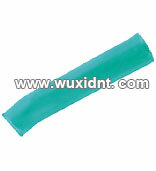 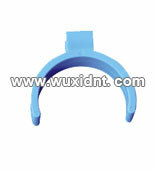 WUXI D&T IMPORT AND EXPORT CO.,LTD. 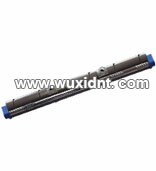 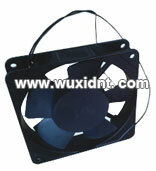 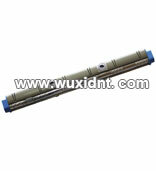 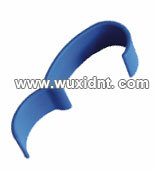 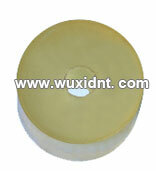 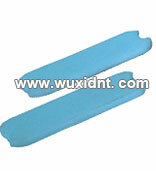 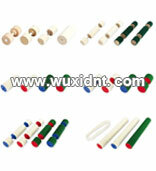 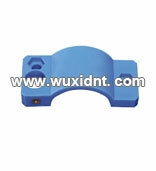 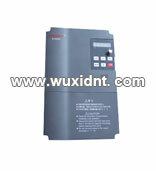 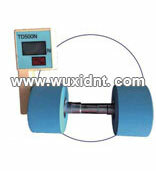 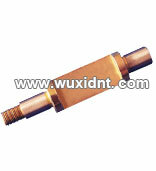 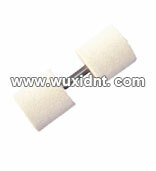 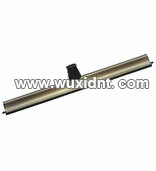 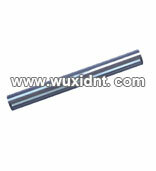 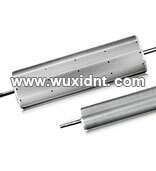 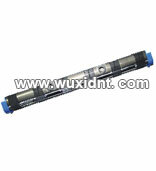 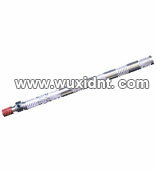 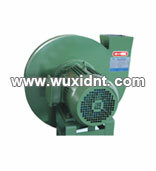 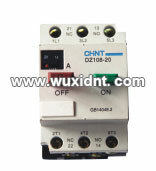 WUXI D&T IS LOCATED IN WUXI CITY,WHICH IS A CENTER OF MAKING TEXTILE MACHINERY AND PARTS IN CHINA. 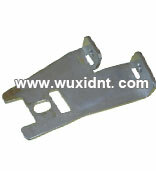 WUXI D&T AS A FELLOW SUBSIDIARY OF D&T (HONGKONG) INTERNATIONAL INDUSTRY LTD. IS A PROFESSIONAL ENTERPRISE SPECIALIZED IN TEXTILE MACHINERY AND SPARE PARTS. 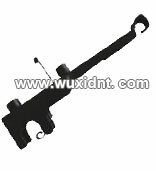 WITH THE SUPPORT FROM THE HEADQUARTERS,IT HAS SUCCEEDED IN DEVELOPING A SERIES OF TEXTILE MACHINERY,SUCH AS BLOW ROOM,CARDING MACHINE,DRAWING MACHINE,SIMPLEX FRAME,RING FRAME,CONE WINDER,YARN STEAMER,DYEING AND FINISHING MACHINE,COMPACT SPINNING ,TEXTILE INSTRUMENT , SPARE PARTS ,AND LED ETC.AT THE SAME TIME,OUR SPARE PARTS OF TEXTIME MACHINE ALSO WERE DEVELOPED VERY FAST.WE HAVE SUPPLIED OUR PRODUCTS AND SERVICE TO PAKISTAN,INDIA,VIETNAM,BANGLADESH,THAILAND,IRAN,INDONESIA,BURMA AND SPAIN.